Gold Award for the City of Dax in the use of space applications. 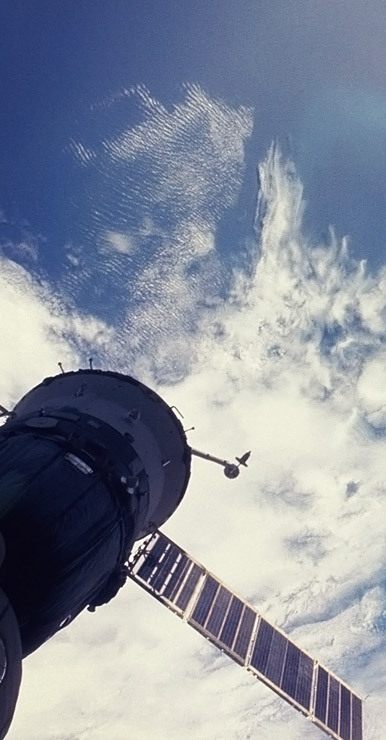 CLS, a subsidiary of the French space agency CNES, is therefore very proud of this distinction ! The city of Dax had a collaboration with TRE ALTAMIRA and demonstrated that the space applications bring a unique and high added-value space applications and constituted to create a risk management tool for local authorities. Since 2009, the city of Dax alongside TRE ALTAMIRA and Antea group, had seen his project rewarded in the call for ideas launched by the French Space Agency CNES. The company TRE ALTAMIRA, subsidiary of CLS, was at the origin of this partnership and is specialized in the millimetric measurement of soil deformations. Together, public and private alike have joined forces to set up an innovative surveillance service in order to study instability of certain areas classified risk areas. Once the potential of this technology has been demonstrated, the city of Dax has decided to finance new phases of the project. These new studies have helped the city of Dax in the management of hydraulic, geological, hydrogeological and geotechnical risks. This information is crucial in a context of demographic growth and space density. The unique experience of the city of Dax in the implementation of an innovative solution leading to a concrete application is now rewarded. Based on the space technologies performed by TRE ALTAMIRA, a subsidiary of the CLS group, the city of Dax shows that innovation is also at the heart of the French Territories, it will be honored on Tuesday with the delivery of this price TERRITORIA gold! 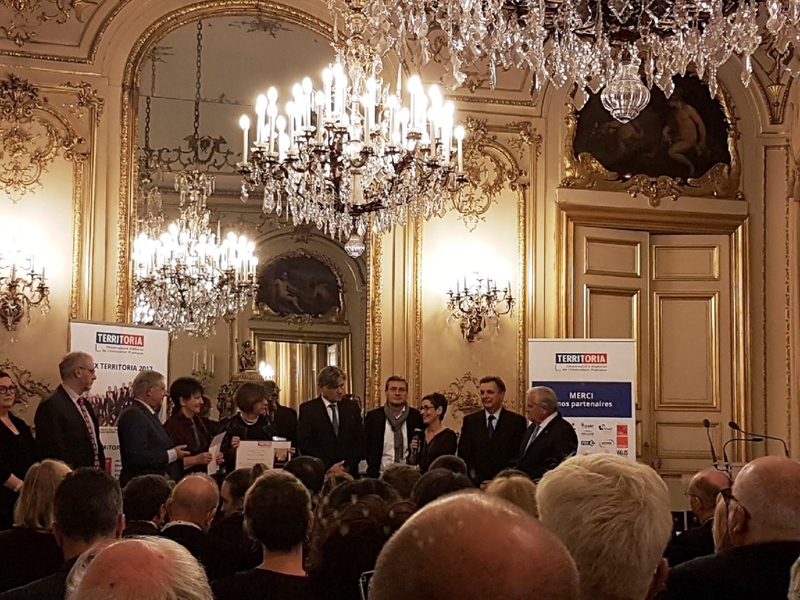 Gold Award for the City of Dax in the presence of Jacques Mézard, French Minister for territorial cohesion. Anne Urdiroz, from TRE ALTAMIRA, along with representatives of the City of Dax and Gilles Rabin, Director of Innovation, Science and Applications, explains the benefits of satellite technology for urban management.